Culebra is known for beaches, wildlife, nature, outdoors, and adventure. Your plan includes some of its best attractions: enjoy the sand and surf at Flamenco Beach, examine the collection at Museo Historico de Culebra, tour the pleasant surroundings at Brava Beach, and visit a coastal fixture at Culebrita Lighthouse. To find reviews, more things to do, and tourist information, read our Culebra holiday builder app . If you are flying in from United States, the closest major airport is Luis Munoz Marin International Airport. 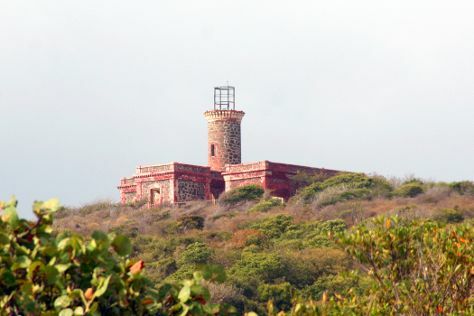 In April in Culebra, expect temperatures between 85°F during the day and 76°F at night. Cap off your sightseeing on the 21st (Sun) early enough to travel back home.